Can you believe it!? 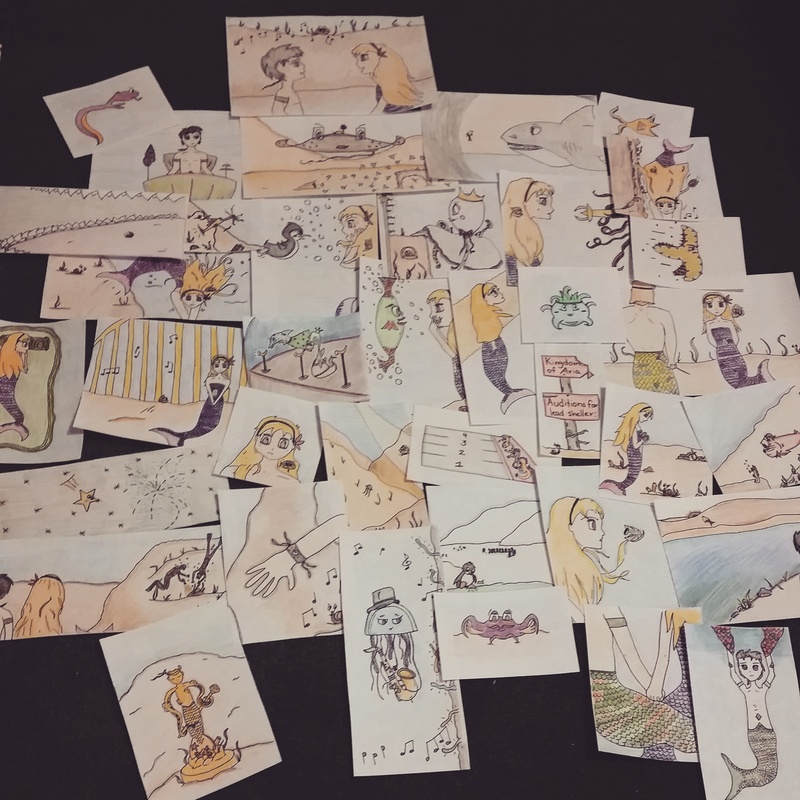 I am finally done with all of my drawings for my book! Now I just need to match them with my script. I will be able to start finding an agent! Wish me luck!